Are you looking to get your parking lot looking fresh and updated? Line painting is the perfect service to update your commercial property and attract new and existing customers. 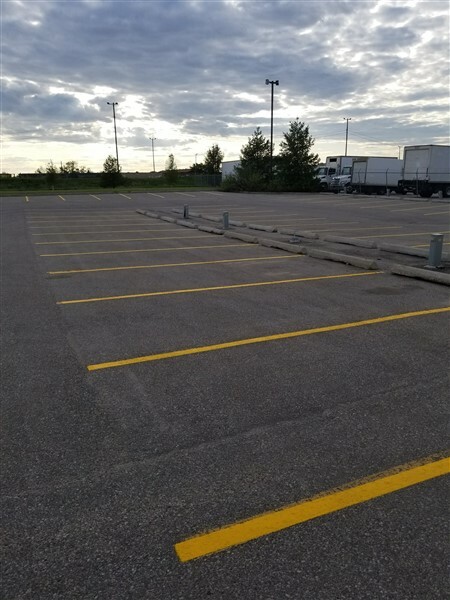 At Seasonal Solutions, we offer all parking lot maintenance services and line painting is one of our favorites. Handicap stalls, no parking stalls and anything in between. We carry a wide variety of stencils to suit any of your parking lot requirements. 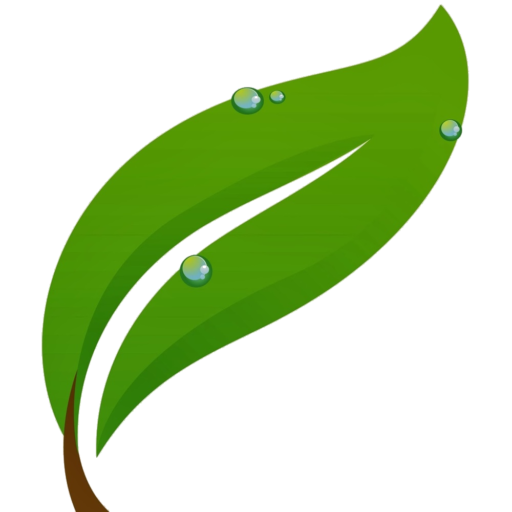 Please fill out or request form below so we can provide you with a free no- obligation estimate!